After 40 minutes of action, the Bears looked comfortable against a tired-looking British Columbia squad, but the Thunderbirds stepped up their game in the second half for a strong comeback effort. After a 136-0 shutout against UC Davis in the home-opener the week before, Cal shut out San Diego State (0-3) on Parents Weekend last Saturday. The Bears’ 20 tries put up another unbelievable number on the scoreboard at 120-0. 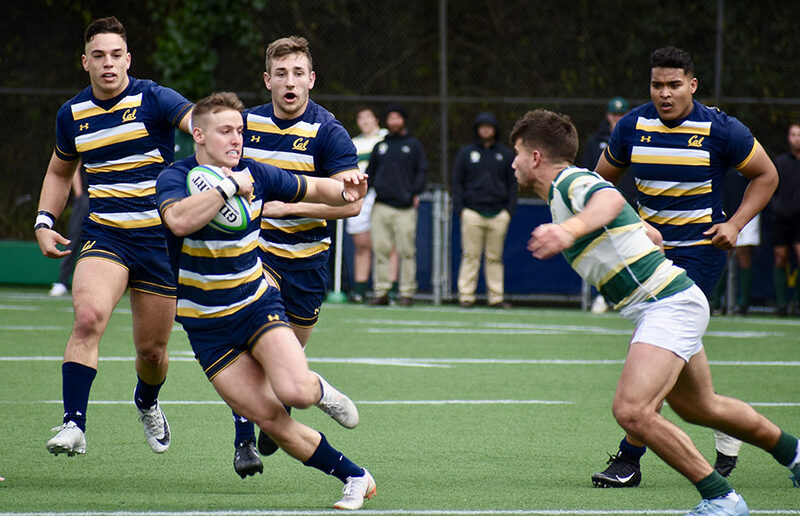 Cal will host Navy on Saturday at Strawberry Canyon in what may possibly be the final action at Witter Rugby Field this season. The Bears played their first 80-minute 15-a-side match of the year after showing what can they do in 40-minute matches at the Dennis Storer Classic.